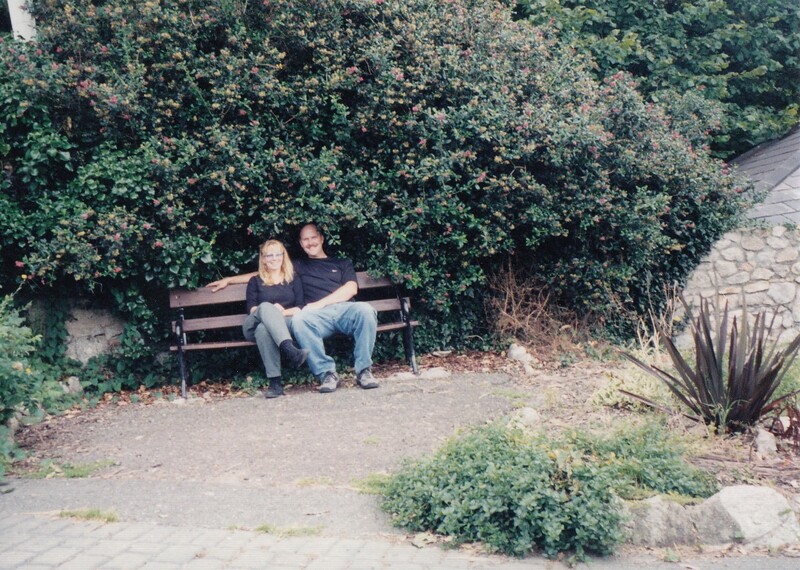 This entry was posted in Faith, Family, Life, Love, Photography and tagged anniversary, encouragement, Ireland, joy, Marriage, memories by lyonsroarforgod. Bookmark the permalink. Best thoughts for you on your anniversary. Congratulations! Wishing you many, many more anniversaries!! What a beautiful Love Story!! May you ALWAYS be as happy as you are today! Happy 26th and may God bless you with many more!